Gloria Steinem who was born on 25th March, 1934 in Ohio started her career as a freelance writer and eventually became more and more involved with feminism. She had had immense contributions in the creations of Ms. Magazines and the New York and had also helped in the formation of the National Women’s Political Caucus. Apart from that, she has written numerous essays and books. 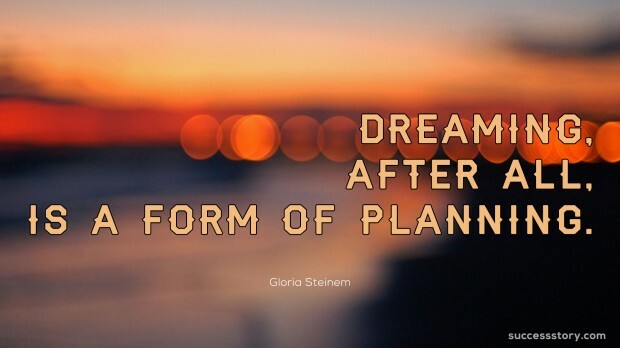 Gloria Steinem quotes have intrigued the masses and have been a tremendous source of inspiration for women all over the world.